An $8 million mortgage fraud scheme went belly up Friday after 10 South Floridians were arrested for forging signatures and stealing people's property. The fraud ring stole at least 14 properties in Broward and Miami-Dade counties and then sold them quickly, Florida Department of Law Enforcement officials said. 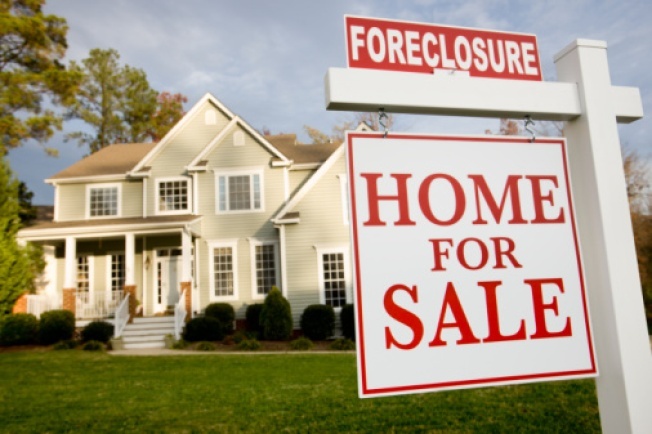 The group mainly targeted properties in foreclosure. The group would also steal people's identities, open a line of credit, and then take out a mortgage they never intended to make payments on. It took four years to bust the group. In total 20 people have been charged in the ring. Arrested Friday were Michelle Minikus, 40, of Hollywood; Donald Lee, 55, of Deerfield Beach; Stephnine Jean, 28, of Hialeah; Judith Clemow, 48, of Miami; Lise Bessette, 57, of Deerfield Beach; Brandi Brown, 26, of Miramar; Wesley Grant, 46, of Miramar; Wonder Ragin Knowles, 52, of Coconut Creek; Magaly Rosa, 43, of Miami; and Ofelia Torres, 51, Hialeah Gardens. More arrests could be coming.